Are you interested in bringing your product to local Artisan Markets? Would FREE trading pitches, workshops and support help you get your product to market? 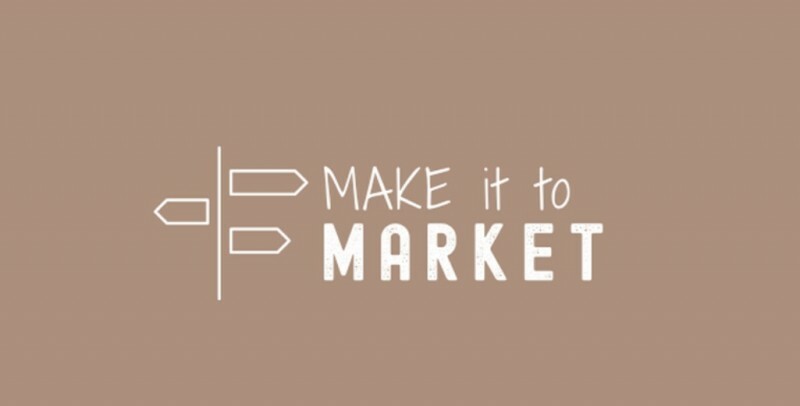 Apply for this FREE ‘Make it to Market’ Programme. This Programme will help you develop the business skills you need to start/develop your business. 5 Free Market Trading Pitches throughout the programme to include Naturally North Coast & Glens Markets & Roe Valley Speciality Markets. One to one mentoring, and support throughout the programme. Free workshops to help develop your business, your confidence, skills and ultimately help you increase sales and profitability. The workshop programme will cover marketing, social media (Instagram), visual merchandising, selling skills, branding, mobile video & photography skills, writing content skills, pricing strategies and bookkeeping. The workshops will also give you the opportunity to meet likeminded people, network and pick up tips from friendly experienced traders. The Make it to Market programme is open to all makers that have an artisan product which is market ready. It is aimed at those who are over 16 years old and are ready to commit to participating in the programme. We welcome applications from food producers, artists and crafters who are new to trading or have just recently started their business. Places on the programme are limited and will be offered to those that best fit our trading criteria. The deadline for applications is Friday 22nd Feb 2019.